You would be justified in having a chuckle at the idea of the #FIXPUBG button that has seen prominent placement on the game’s main menu for several weeks now. 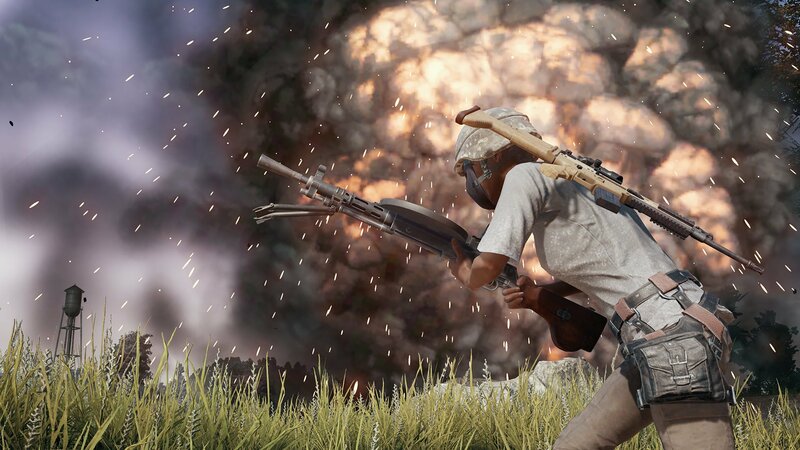 Developer Bluehole began a public campaign to win hearts and minds back in the first week of August that promised to fix PUBG’s lingering bugs, quirks, and performance woes. 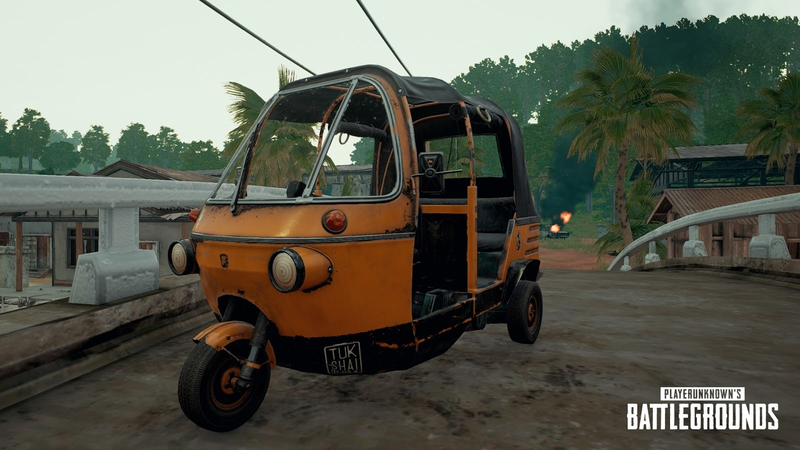 While PUBG became an international phenomenon back in 2017, it certainly had and continues to have a sizeable amount of jank. 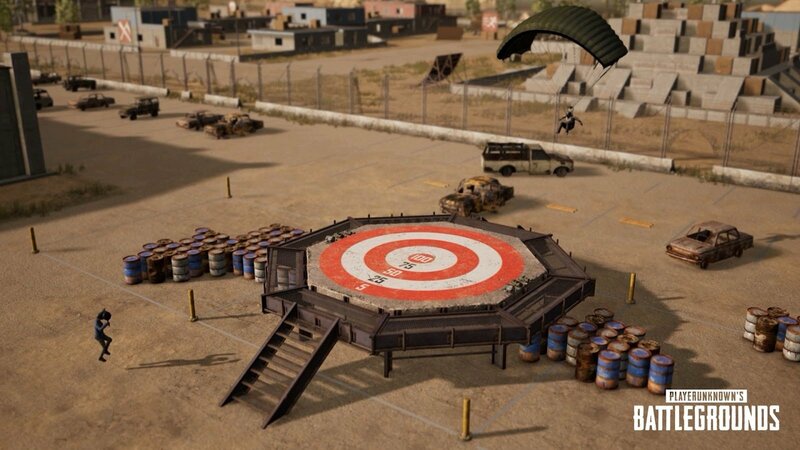 After more than a year of promises to fix the game up, players were understandably skeptical of this new campaign, but based on the content of today’s PUBG Update #21, the mission to #FIXPUBG may be legit after all. Missions will be refreshed daily and weekly. Currently, there is a known issue that the laser effect is not displayed in the death cam or replay. This issue will be resolved soon. Bluezone effects are now shown more clearly. Bluezone effects looked differently depending on the map and weather. We’ve improved this so that the Bluezone effect is visually similar in all conditions. Added a Network Information function that can display Ping, connection speed, packets, and packet loss. This will be located in the top left of the screen. 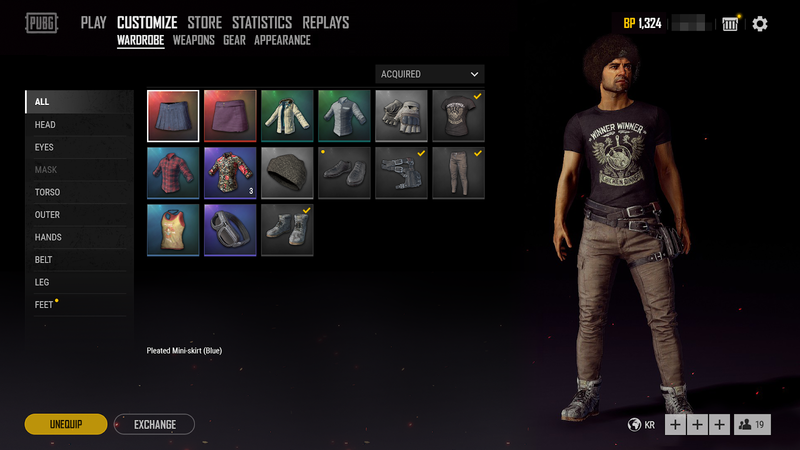 Improvements made to make various items more visible. Made improvements to enable separation of click and drag when the replay UI appears on the screen. When a click is maintained under 0.3 seconds this will be perceived as a “click”, if it is held longer then the click is perceived as a “drag”. Added 4 types of presets for Custom Matches. Can call or save 10 presets at maximum. Added functionality to set passwords for match spectating. When obtaining the Flaregun, the number of care packages left will be displayed in the HUD - on top of the minimap. We’ll improve upon this option and bring it back soon. Fixed the issue where an afterimage sometimes remains on other players' screen when repeatedly arming/unarming. 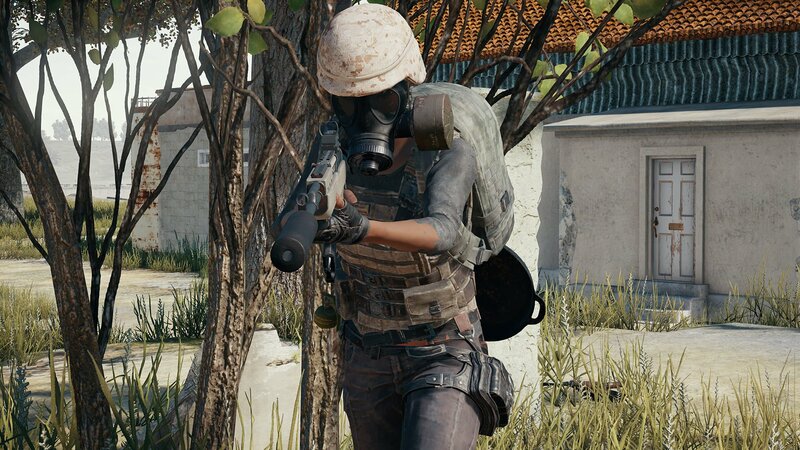 This exhaustive list of additions and changes is sure to excite PUBG fans and those who may have stepped away from the game. 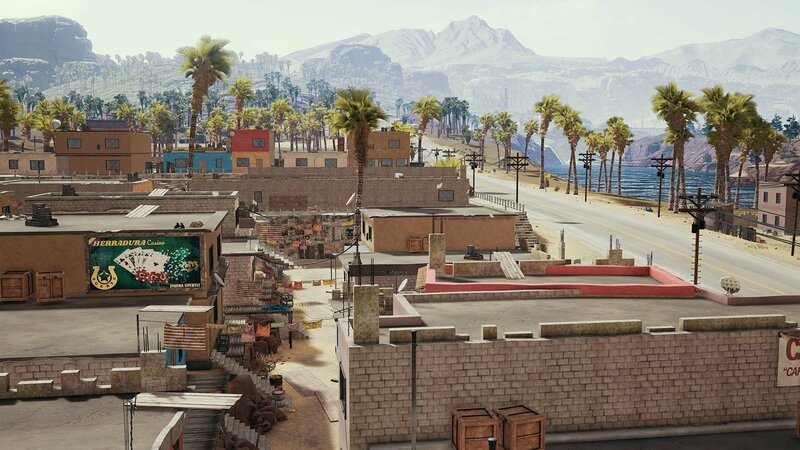 If the #FIXPUBG campaign continues to deliver changes like what we see in Update #21, the future of PUBG is looking pretty bright.